With all the cold and rainy weather we have had recently I really can't wait for Spring to arrive! Chicks, flowers and rainbows (along with better weather) are just some of the things that make me think of Spring. 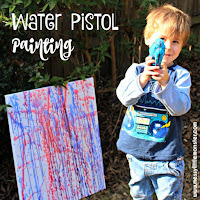 I always love all the colourful kids art, craft and activity ideas that Spring brings with it. 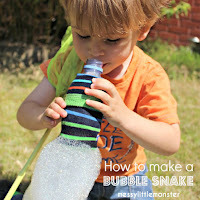 Are you looking for more spring activity ideas? 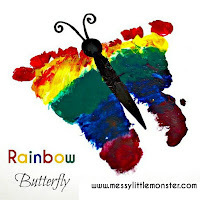 Take a look at our chick cake in a jar, nature paintbrushes, and our coffee filter butterfly. Hello! I am so excited to be here today to share some fun Spring crafts to do with kids. 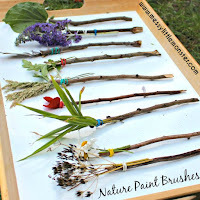 In addition to the crafts listed below, Spring is the perfect time to do some Easy Chick Crafts or some Nature Crafts. 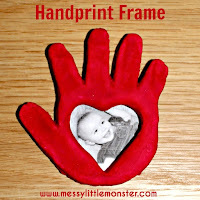 Browse through the list below to find some awesome crafts to do with your kids! 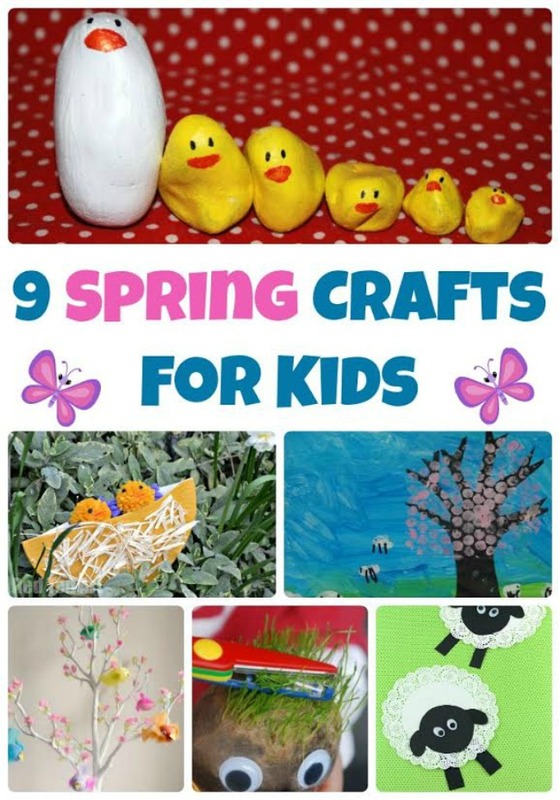 These are a few of my favorite Springtime crafts! 1. Here come the tissue paper chicks! 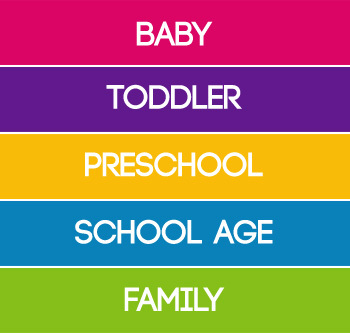 From the littlest tikes to older siblings, everyone can join in and show off their creative skills. Decorating these chicks is a snap…glue on googly-eyes, feathers, any assortment of gems, or hand-made accessories and, “voila”, instant masterpiece! 2. Probably the easiest craft you can do, stone chicks will be your new favorite Spring craft. Go on a walk and tell the little ones they can collect rocks to bring home. Two birds with one stone! (Bad pun, I know.) Once home, have them paint the stones. Then, turn these little treasures into a variety of educational games. 3. Short on time but need a quick craft idea? 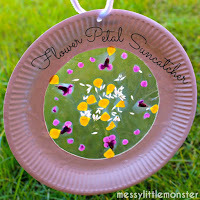 Paper Plate Spring Craft for Preschoolers is fun AND super quick. The little folk will love decorating their “nest” and making it perfect for the critter they choose to have live in it. 4. Nothing will make your garden explode better than Seed Bombs while making it beautiful at the same time! Who doesn’t love playing in the dirt? Your little gardner will LOVE constructing the “bombs” with compost, clay, seeds, and water for the perfect blend of messy and fun. The end result of an array of beautiful flowers can’t be beat! 5. The Bubble Wrap Blossom Tree is a fun way to introduce different medias and methods of creating art to your aspiring artist. The combination of cutting out, finger painting, and using bubble wrap to design this fun piece of art will get the wheels of your little Van Gogh spinning. Just remember not to pop the bubble wrap until after the picture is complete! 6. Chia pets have nothing on Grass Heads! Not only can you decorate the pot your grass head will adorn but you can customize your head too. Add the ever popular googly-eyes, throw on a nose (or make a nose while constructing your head), and design a mouth. Now, sit back and watch the hair grow. Get creative and give your grass head different “hair styles”. 7. Creative ideas galore will sprout with your very own Spring Tree. Your little one will be thrilled to decorate this awesome bit of magic. Change the leaves to match each season and get your little one pitching in ideas on different wild life and decorations they want to add. The possibilities are endless! 8. In this case, it’s okay to follow the herd…in order to make this simple and adorable Doily Sheep. This craft is perfect to have your little one practice his/her cutting skills and get creative as they glue all the pieces together to make this cute sheep. 9. There is nothing better than Rainbows…except confetti! You get the best of both worlds in this clever Confetti Rainbow Art project. Your little leprechaun will have a blast hole-punching all the different colors and then arranging them in a rainbow. Hours of fun while creating this little “pot of gold”. 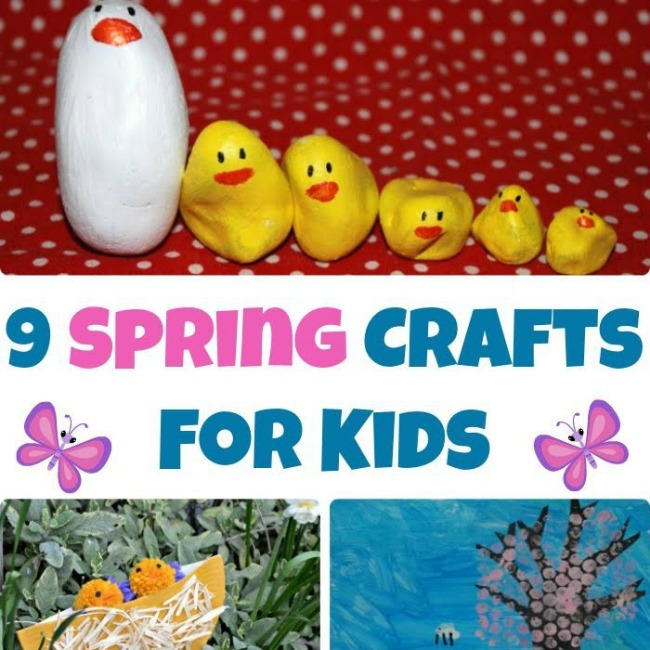 I hope you discovered some Spring craft ideas you can’t wait to try out. Come visit me over at Red Ted Art sometime soon! 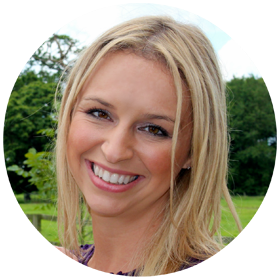 Thank you so much for guest posting! There are some amazing ideas in this list.